For 35 years Excell has supplied custom battery packs for downhole oilfield applications. 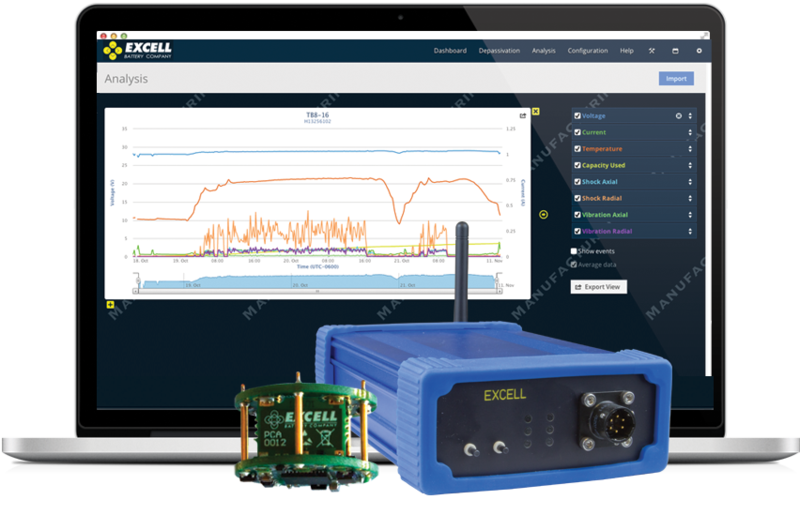 We have developed an industry first in battery monitoring: Criterion III. Excell Battery company has been the trusted power designer for industries as varied as medical, industrial, handheld and motive. Lithium Ion has the highest power density of any rechargeable battery chemistry. It is very light weight and offers great cycle life which makes it the ideal product for many new design solutions. 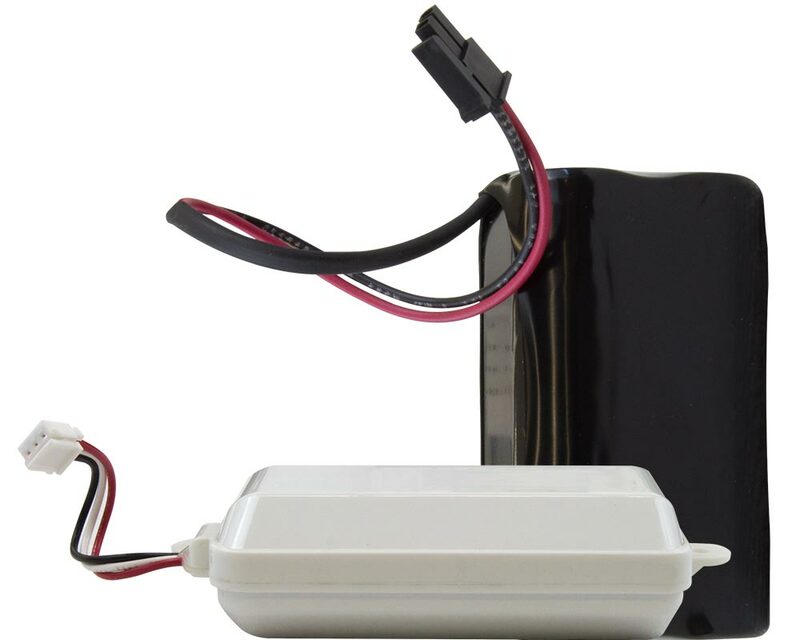 We have extensive expertise in the design, manfacturing and assembly of Li-Ion and Li-Primary custom battery packs.